From the same sermon from Steven Furtick (Elevation Church) I referenced yesterday, we learn something really powerful about fighting fear and the problems that arise as our faith grows. 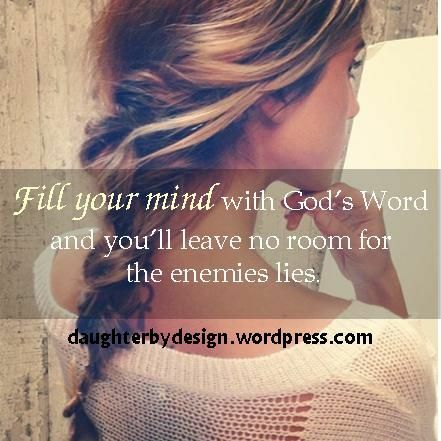 We know this is true if we’ve been pursuing Christ with our entire being – oh, the enemy fights us harder. As Furtick points out, there are snakes that come out. Paul survives the storm, the shipwreck, and an assassination attempt. But then Acts 28 happens and he gets bit by a snake. I have experienced this so many times. As I have tried to seek God more and more, the snakes have come more and more. For me the snakes have been discouragement, doubt, fear, sin, failure, etc. So, what do we do? “Snakes” will attack you – your faith, your thoughts, your progress. Shake. It. Off. Press on. FEED THE FIRE. You can get bit, but not be stopped and that is how people will know where your faith lies. Use the snake bite to fuel your fire – to press you on in your faith journey towards God. Fight harder. Fan those flames with the very snake trying to attack you. Like I said, for me a snake is often self-doubt. I don’t think I’m good enough, fit enough, strong enough, have enough faith, funny enough, pretty enough, yada yada yada. I just don’t think I am enough. And I’m not. So I take that self-doubt snake and shake it into my pursuit of Christ and His will for my life – my fire – and I remember I am only enough when I let Christ live through me. So I renounce the lie and declare that I am enough with Christ who gives me strength. Get off me snake, get away from me satan. 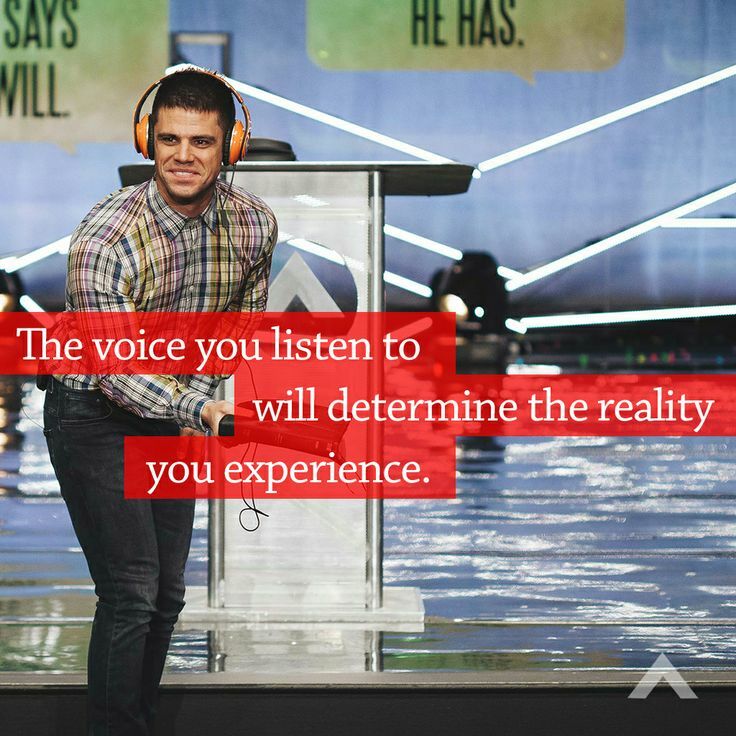 First, I think you need to listen to the podcast “Crash the Chatterbox, It Will Happen (Part 3)” from Steven Furtick at Elevation Church. In Acts 27 Paul is going through a storm and needs to decide “which voice he is going to listen to.” Paul is giving warning on behalf of God. Furtick says, “When you find yourself in a storm, and you will, steer by the Spirit and not by your senses.” He points out how easy it is to steer based on our senses, we do what we feel, we respond based on our feelings. Is this not how we live almost always? 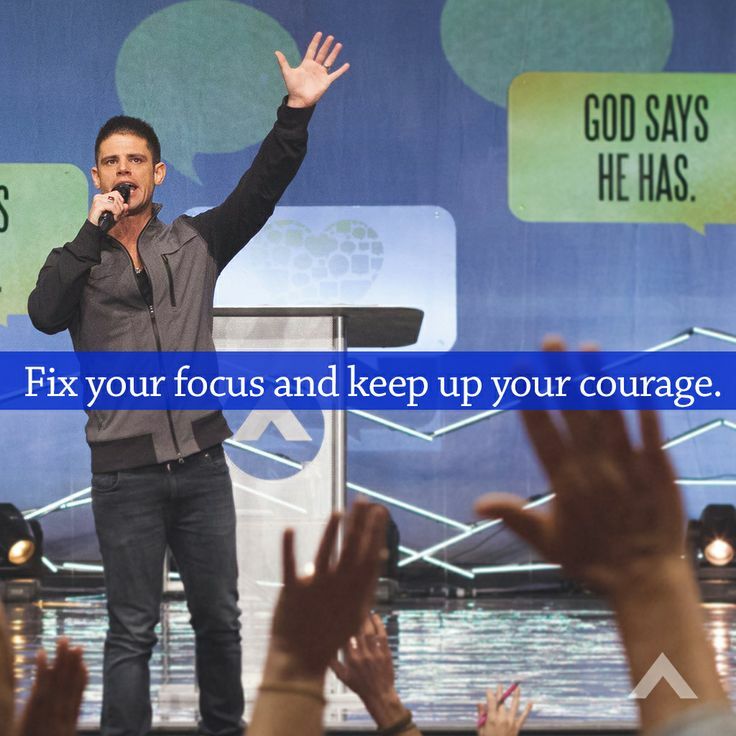 Furtick points out, “when you ignore God’s warnings you will always suffer loss.” A-to-the-men. I have lived this time and time, and time again. I have heard God’s prompting to move and have ignored Him. And, oh has the loss come. Are you allowing the feelings and emotions of fear driving you? When you play scenarios over and over in your mind that are not even yet (or ever will be) real, you are being driven by fear. Where does that get you? I think this fits in a lot with the lies we allow ourselves to believe, like I wrote about the other day. Fear and lies go hand in hand. So you not only have to fight the lies, you have to fight the fear. Paul says in Acts 27:22, “But now I urge you to keep up your courage,because not one of you will be lost…” So let go of the fear, fight the lies, and take courage. Paul isn’t focused on the storm, he’s focused on the future God put before him and his faith in God – who He is and what He says. You have to learn to separate out your courage from your conditions. See if your courage is tied to your conditions, when your bank account goes down, your courage goes down with it. 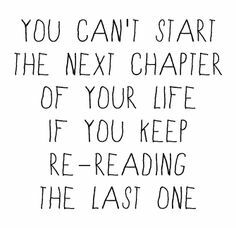 If your courage is tied to your conditions, when a certain relationship in your life starts going down, your courage goes down with it…. Even when my conditions are outside my control, my courage is in my control. ‘You’ve been feeding your fears, and now they’re eating you alive! And now you’re surveying your conditions and you’ve lost all hope…’ Sometimes you can’t fix the situation and all you can fix is your focus. The storm may rage on. Where is your focus? To me, it seems that faith and courage go hand-in-hand. What are your fears? How are you starving them?